An attentive, contemplative approach to internalized racism and sexism is a necessary part of the puzzle of suppression of repressive systems, says Awaken founder and CEO Ravi Mishra. 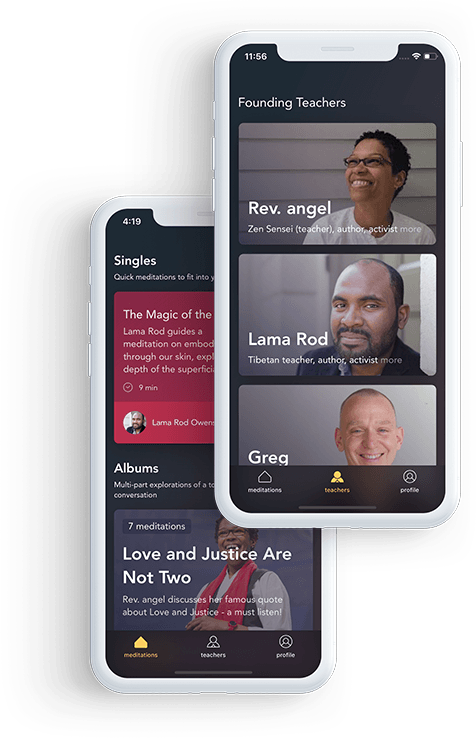 This is the whole point of Awaken, a mindfulness and meditation app specifically designed to help people cope with the harsh realities of today's society. Awaken had its roots in the by-elections of the 2016 US presidential election, Mishra told TechCrunch. The elections raised these "larger issues related to race, gender, sexuality, and power, and how they live in us." 1; three leaders focused on the interface of mindfulness and social change. Similar to the meditation app Headspace, which is estimated at $ 320 million, Awaken has a freemium plan. For full access to content, Awaken charges $ 8.99 per month. While Awaken tries to make money, Mishra says he does not do it for profit. Instead, everything that Awaken deserves should be used for activist work. "We are currently facing a loss and are considering how to break the break even point," he told me. "The hope and idea is that once we become fully profitable, we will translate that into activist work."